Co-owners of Natural Pawz, Nadine Joli-Coeur and Biff Picone delivered over $2000 of Dog and Cat Natural Pet food to Buster’s Friends at Highland village Wednesday Oct 13th. “We want to dedicate this latest donation to Harold the cat, which we recently adopted.” Harold was adopted from Busters Friends and although he had never been near dogs and vice versa. They are all one happy family. Lucky even gives Harold kisses” said Nadine Joli-Coeur. Buster’s Friends volunteers run the Highland Village adoption center which adopts out hundreds of dogs and cats that might not find homes without their support. This also kicks off our “Pawz for a Cauze”. 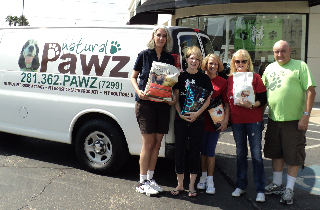 For the month of October all 7 Natural Pawz locations will be collecting donations and supplies. We hope to fill our 14ft truck, says co-owner Biff Picone. 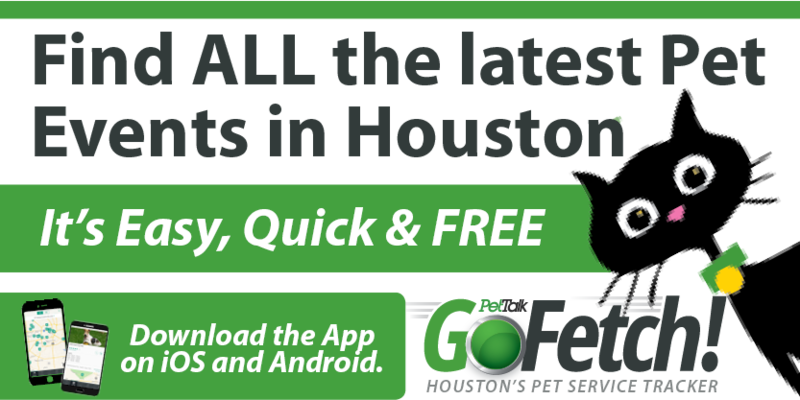 These donation will make life better for dogs and cats at Barc and will support the Trey fund.